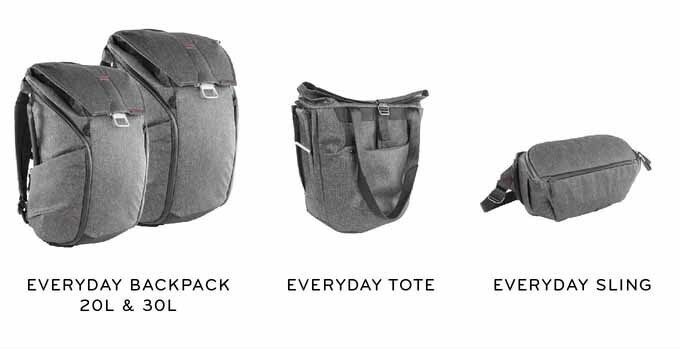 CLICK TO SEE THE NEW BAGS AT KICKSTARTER!! These bags are for non-photographers and photographers alike! If you’re interested, I’ve written two posts related to my Peak Design camera bag. The latest, posted on May 30, 2016 was specifically about the Everyday Messenger entitled, Everyday Messenger: is the honeymoon over? However, first article called In the Bag, posted on April 25, 2016 was not specifically about the bag, but was related to what I keep in my Everyday Messenger. I also wrote about the Peak Design products I use everyday that make photography easier, see it at Peak Design. I hope these posts will give you some insight in to these great products!